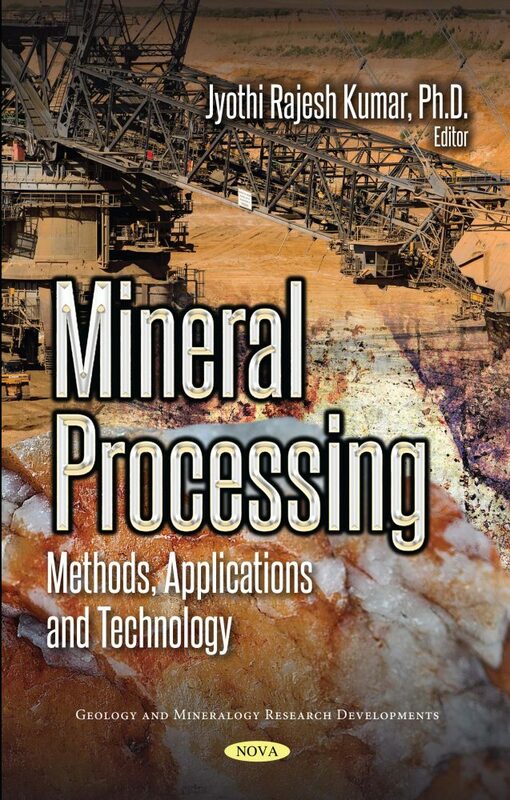 The author, Dr. Jyothi Rajesh Kumar is a Principal Researcher at Korea Institute of Geoscience & Mineral Resources (KIGAM), Daejeon, Republic of Korea. He has born on June 11th, 1974 in his native town, Badvel, Kadapa (District), Andhra Pradesh, India. He received his B.Sc. degree with college level First Rank and specialization in Geology, Physics and Chemistry from S.B.V.R. Degree College, Badvel affiliated to Sri Venkateswara University in 1996. Later, he shifted to University College, Sri Venkateswara University, Tirupati, India for graduation and completed his M.Sc. with a specialization in Inorganic Chemistry in 1999 & Ph.D. in Chemistry in 2005. He visited several countries such as USA, Japan, Germany, Canada, China, Taiwan, Thailand, Portugal, Czech Republic, Singapore and South Korea as Invited Researcher as well as to presented his research findings. He published more than 63 research articles, 9 reviews, 5 Korean patents in peer-reviewed research journals and presented/contributed his research in ~80 National and International symposiums.